India’s government has launched an anti-malware analysis center to provide free antivirus for mobile phone and computer users in the country. On February 21st, the Indian government launched an anti-malware analysis center to provide free antivirus for computers and mobile phones across the country. The center, aimed at botnet cleaning and malware analysis, will partner with the Indian government’s cybersecurity entity, the Indian Computer Emergency Response Team (CERT-In), to collect data of infected systems and use it to develop antivirus tools for the affected user. 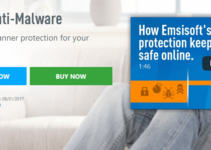 The user, after a successful engagement, will then be provided with a link to download an applicable antivirus solution from the center’s website. 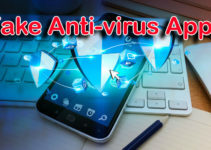 Dedicated antivirus tools have been created and launched for various devices and functions, as well. M-Kavach, a security and anti-theft application, is their provided mobile security solution. 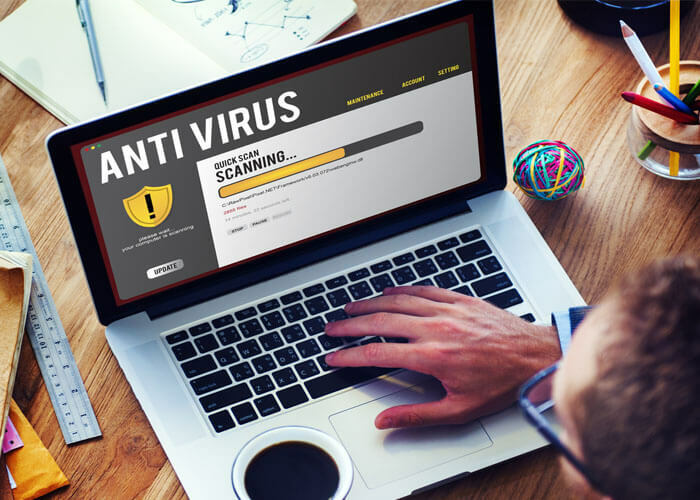 AppSamvid will be used in desktops to enable the user to identify genuine applications during their installation as a precursor to the antivirus system in an effort to prevent false-positives in antivirus scans. Last of their recently released lineup is USB Pratirodh, which is used to manage the access of removable devices (namely USB flash drives) from a system’s USB ports, and will enable the user to disallow using any unauthorized devices; this will aid in antivirus support, noting that flash drives are a common source of virus infections. 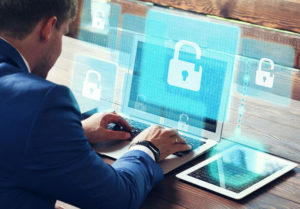 The center will also work in partnership with the Indian internet service providers (ISPs) and banks to track oblivious victims of malicious attacks and connect them with the center for assistance and antivirus support. “I would like ISPs to advise their consumers to come on board; there is a free service available,” said IT Minister Ravi Shankar Prasad during the launching of the center. So far, the IT ministry has confirmed that 58 ISPs and 13 banks have formerly accepted the proposal. The project has cost the government Rs 90 crore, the equivalent of around $14.4 million. According to CERT-In Director General Sanjay Bahl, the proposed budget will be spread over the next five years. cybersecurity project is expected to be felt by June 2017. That said, the real outlay of the antivirus and cybersecurity project is expected to be felt when the approved National Cyber Coordination Center is set up by June 2017. The upcoming center will cost an estimated Rs 900, and will work as an independent body that will monitor and work out cyber-attacks in real time. Prasad, who echoed the Indian Prime Minister’s likening of cyber threat to a “bloodless war,” reckons such a center will offer great convenience to internet users across India and boost digital growth, employment, and commerce through its antivirus support. India’s internet space is one of the most congested in the world with more than 460 million users in 2016. The penetration growth rate has also been overwhelming over the past couple of years, and cybersecurity concerns have congruently seen a surge with antivirus support not matching the curve. According to CERT-In, 44,679, 49,455 and 50,362 cases of cyber-attacks have been observed in India over the last three years respectively. The government initiative thus comes not only as a convenience, but also a necessity at a time when digitization in India is becoming irreplaceable. As a show of adamancy, the IT Ministry also announced that the government had reduced the testing fee for their product by half for startups. The current testing rates as offered by the Standardization Testing and Quality Certification (STQC) range between 8-10 lakh per case, but startups will now pay 5 lakhs at most.